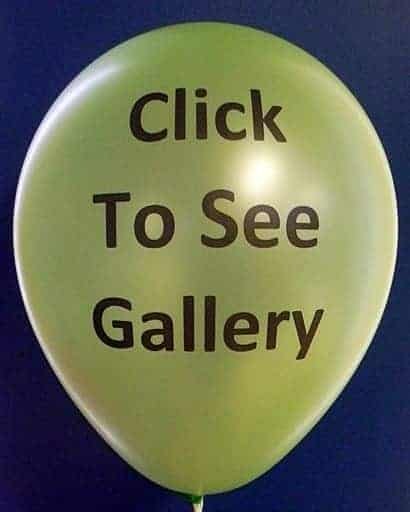 At CSA Balloons, we want our customers to be thrilled with their promotional balloons. 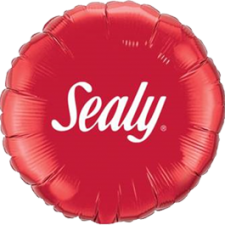 The quality of our print is highest in the industry, making us the LEADING custom printed balloons manufacturer in North-America. Our natural biodegradable latex is beautiful and eco-friendly too! 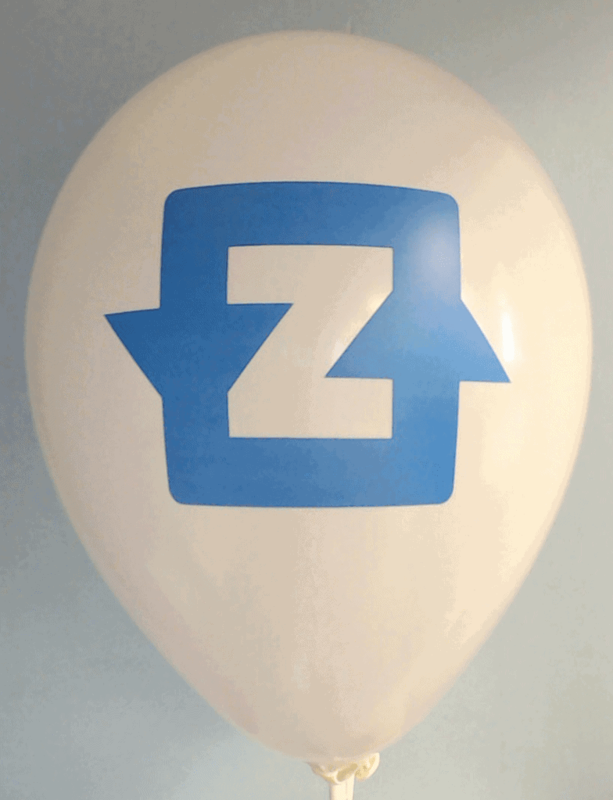 Let us help you promote your company’s next event in San Diego with stunning, custom balloons! Trade shows, conferences, tournaments – our balloons will let your creativity flow. Print your logo and add a slogan or a hashtag to tie your party to a virtual event online. With so many great venues in San Diego, your brand will be seen by people around the world. Contact us for a quote today. Our wide range of choices, the top-quality of our print, and our biodegradable, superior quality balloons will help make your event unforgettable. 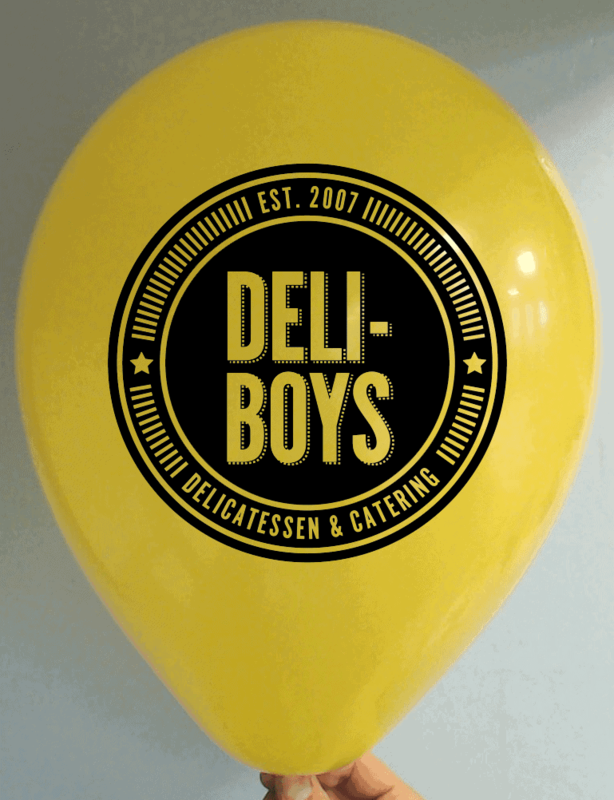 Opting for double sided custom printed balloons is a great way to get the most out of your investment. Put your logo on one side, add a slogan on the other. For added impact, print a hashtag that lines up with your latest social media campaign. 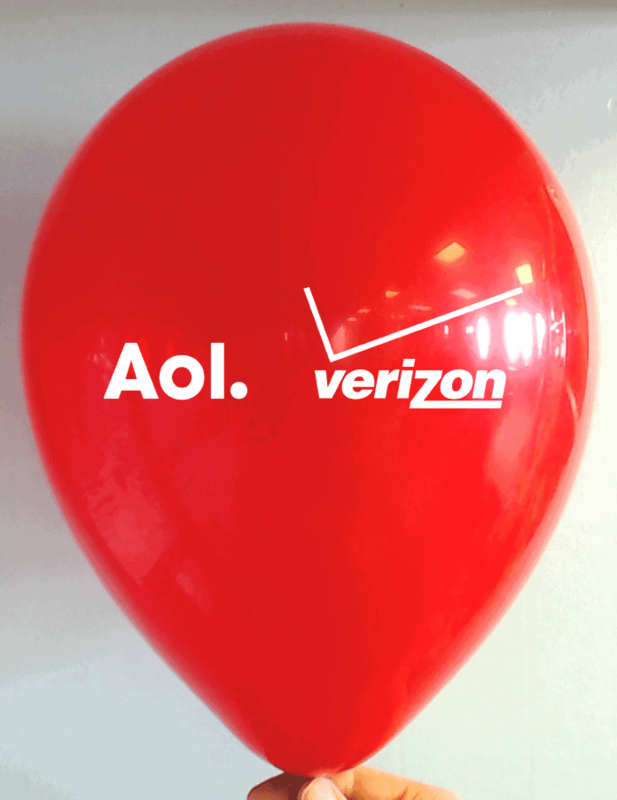 Our customers in California love the clarity of our custom printed balloons. Whether you want us to print a logo, a message, or even an image on your custom balloons, our latest print technology enables us to make it all look absolutely perfect! 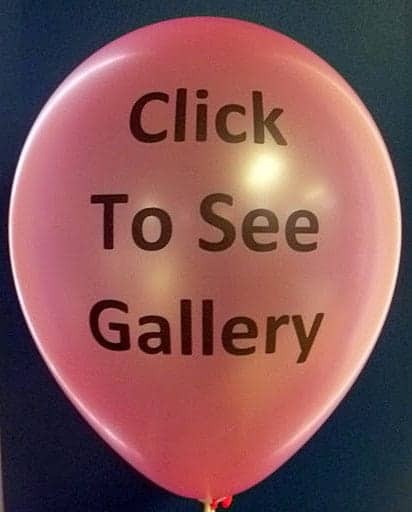 Contact the leading custom balloon printers in North-America at and get the best quality double sided custom printed balloons for your event. San Diego businesses will enjoy CSA Balloons’ premium products and huge selection of colors, styles and finishes. Our superior quality balloons are 100 % natural and biodegradable, and the quality of our print is the best in the industry. Our staff and talented graphic designers have a single goal: to help you promote your company with high quality promotional items that will impress your customers. 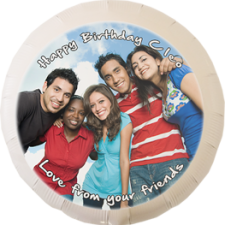 Contact San Diego’s best custom balloon printing company at 1-888-950-7878. 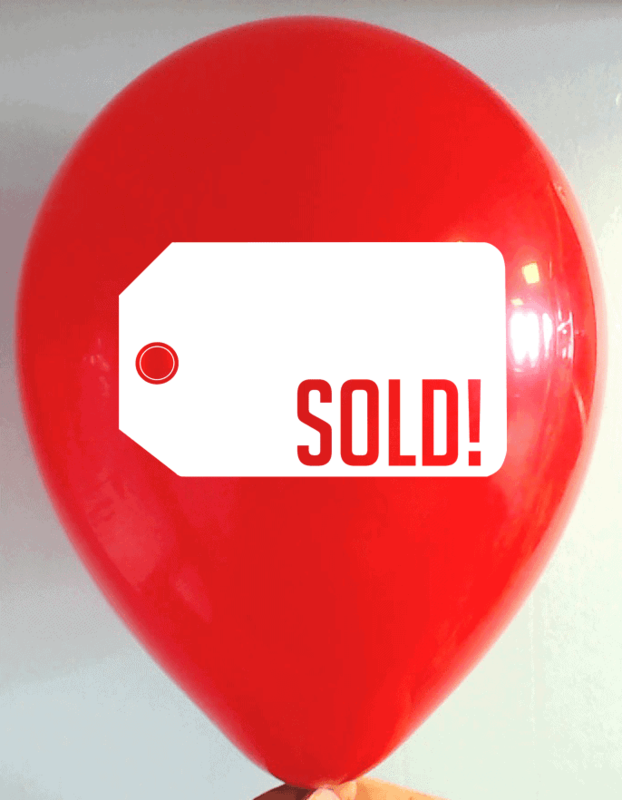 Whether at Petco Park or over at Qualcomm Stadium, you can promote your business with balloons. 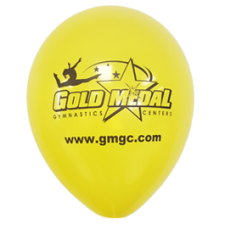 A stunning balloon arch or centerpieces in your favorite team colors will impress spectators and create positive brand awareness. With so many styles, finishes, and colors, you will always get the look you want. 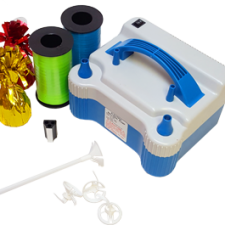 Call us today and enquire about our many balloon printing services. Let us help you promote your business to a whole new group of fans. Contact us today. Balloons are a cost-effective way to get attention. Caterers, event planners, party throwers – could there be a better location than San Diego? Our balloons add drama, color, style and energy to celebrity weddings, troop returns, or any other kind of large scale event. 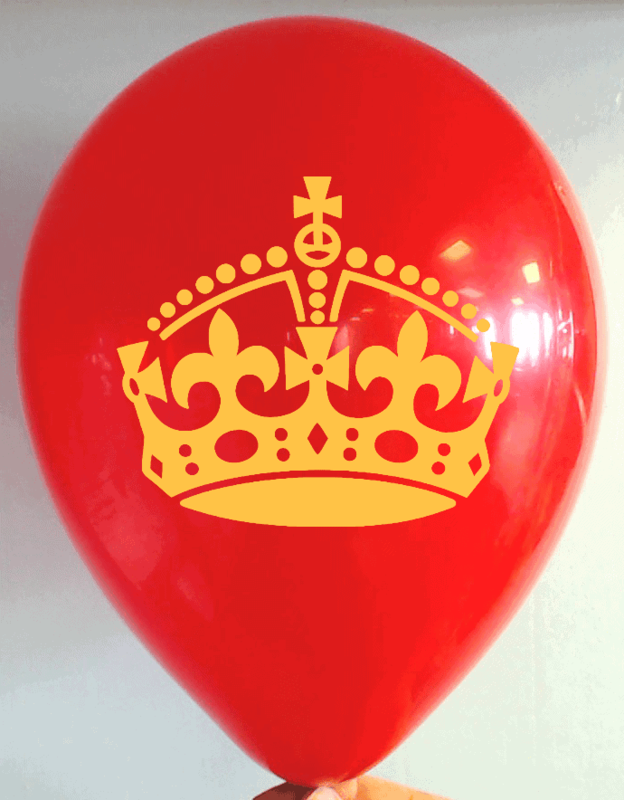 Plus, our natural, 100% biodegradable premium balloons are eco-friendly too! CSA Balloons is San Diego’s fast and reliable partner for custom printed balloons. Our printing technology produces the best and largest logo imprint in the industry. 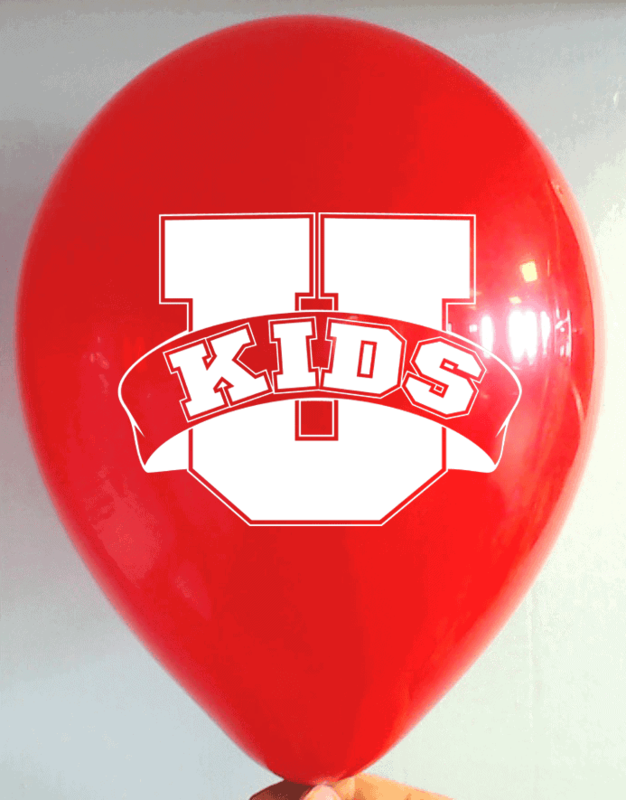 Call us today at 1-888-950-7878 to receive flawless promotional balloons in San Diego fast! 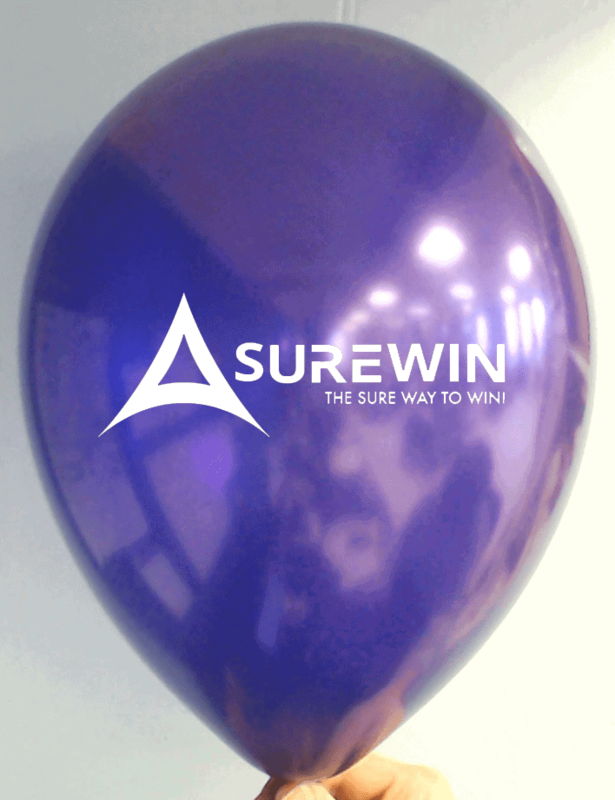 Promote your brand with the best custom balloon printing company on the market. 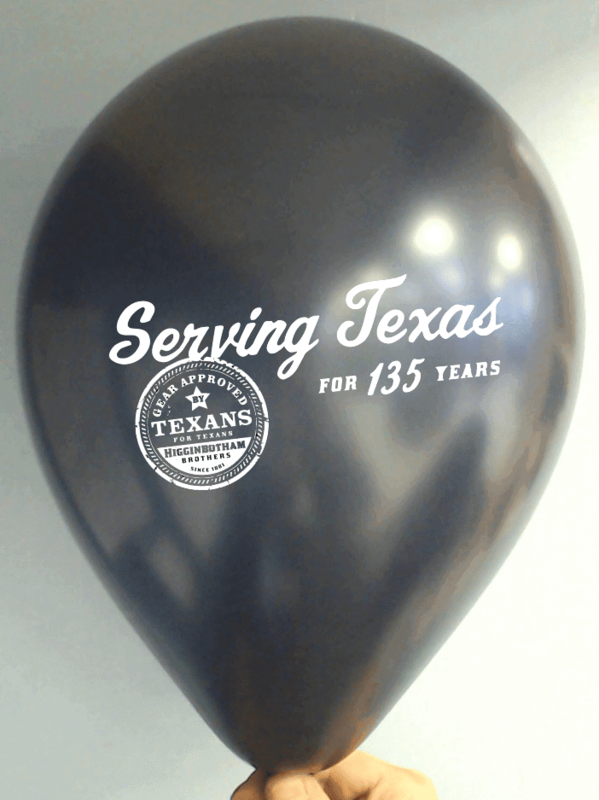 Balloons are a vibrant, fun, and cost effective way to call attention to your location and your company. Our natural, biodegradable latex balloons come in a wide selection of colors, styles, sizes, and finishes. Call us today with your order at 1-888-950-7878 and we will add your web address or phone number to the image at no extra cost!